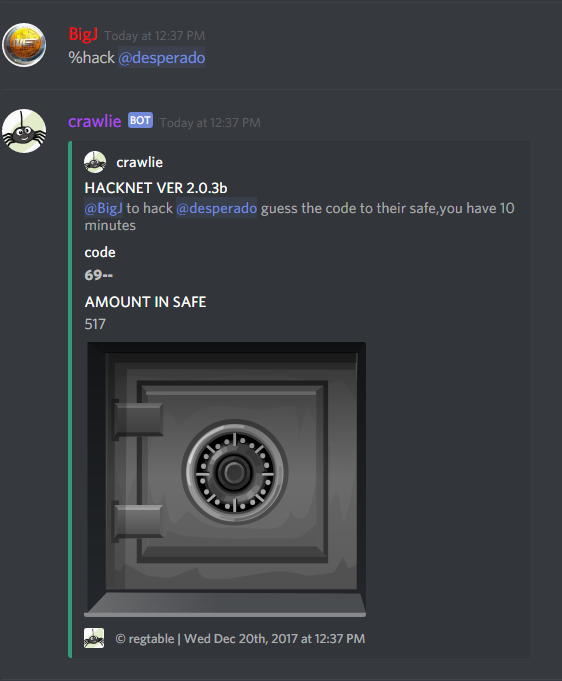 Come tip your friends NET on discord with Crawlie bot. 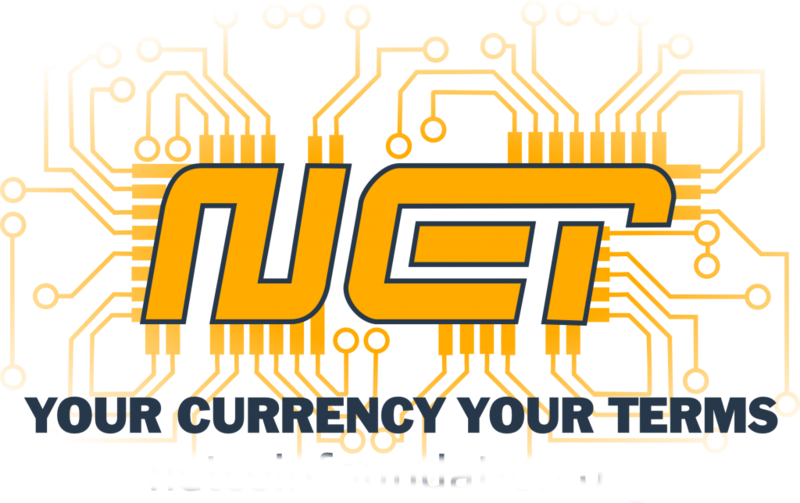 We also have a few beta games being worked on such as HackNET, Slots, You can earn a few coin daily from the faucet and just have fun with the co...View MoreCome tip your friends NET on discord with Crawlie bot. 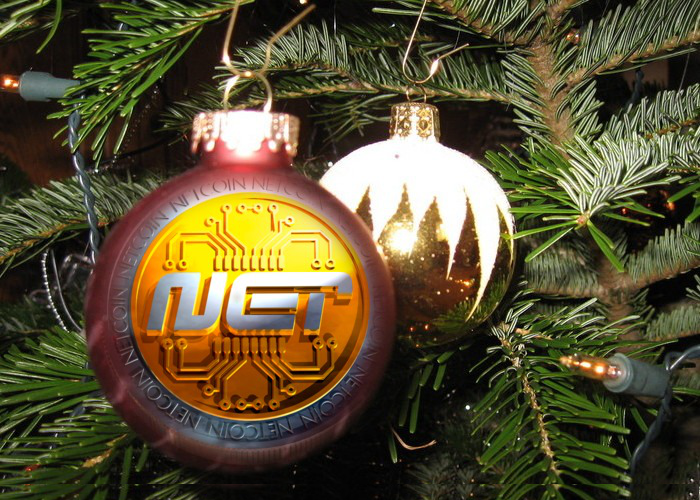 We also have a few beta games being worked on such as HackNET, Slots, You can earn a few coin daily from the faucet and just have fun with the community. Come check it out!! Crypto-city and 2 others like this. Learning is continuous.... It's a journey with no end destination. Crypto-city and 3 others like this.